Get FREE Preparation Videos. Limited Time offer! Question 1. Who will award this certification? Digital Vidya and Vskills will jointly offer this certification. Question 2. 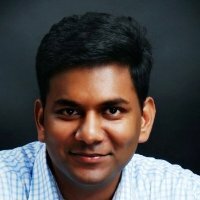 What is Vskills? VSkills is a “skills testing” and certification exam conducted by – ICSIL, A Govt of India Undertaking and Govt of NCT Delhi Company. It is one of the largest manpower companies of the government of NCT Delhi. VSkills certifications help candidates quantify and prove their skills in a particular domain – skills that are valued by the employer and are in great demand. Question 3. How will this certification benefit me? This certification will benefit you in multiple ways. Given this certification is offered jointly by Digital Vidya and Vskills, it will help you enhance your career prospects. In addition, the preparation process for this certification will help you acquire relevant Social Media Marketing skills and build self-confidence. Question 4. Is this a course or an exam? CSMMP is a certification exam. You get self-study online preparation material worth Rs 6500 free of cost to prepare for this exam. Question 5. Will you offer any job assistance? While we don’t promise any job assistance, we are regularly approached by number of companies across India for their Social Media hiring needs. Once you clear the CSMMP exam, we request you to share your latest profile with us and we will be glad to share it will relevant companies. Question 6. Will I get a soft copy or hard copy of the certificate? You will get both hard and soft copies of the certificate. Question 7. Will the exam be conducted online? Yes, the exam will be conducted online but at the Aptech center you would register for your exam. Question 8. Is CSMMP/CIMP open to candidates outside India? Yes, this certification is open for candidates residing outside India. They will have to pay the fee of US$ 100 and will have to take exam online through a webcam support for proctoring. Question 9. Is there any eligibility for this exam? No, there is no eligibility criterion for CSMMP/CIMP. Question 10. Can I retake the exam? Yes, there’s no limitation on the exam retakes. However, you will have to pay Rs 1250 (inclusive of 12.36% service tax) as fee for retake. Question 11. How long can I appear in the exam after registration? You can appear for the exam anytime within a year of registration. Question 12. How will I access the preparation material? We will mail you the required details for you to access the preparation material online. It will be in the self-study video format. Question 13. How long will my certification be valid? There is no expiry date for this certification. Share the post "Inbound Marketing Certification (CIMP™)"
Core social media learning tool. Not just beginners but an advanced learning tool for all social media enthusiasts. Lectures nos 7, 8, 21, 22, 23 are of great help to me as I have got an insight of what I am missing in my social media strategy for my organization. I would highly recommend this course to all people who are looking forward to get into digital marketing. CIMP Certification is offered in partnership with Vskills (Govt. of India Initiative). thanks for sharing the tools, case studies and learnings across different channels and stages of lead generation and nurturing. Very excited about putting them to use right away and deliver bigger better results for the brands. Keep up the good work. God speed. 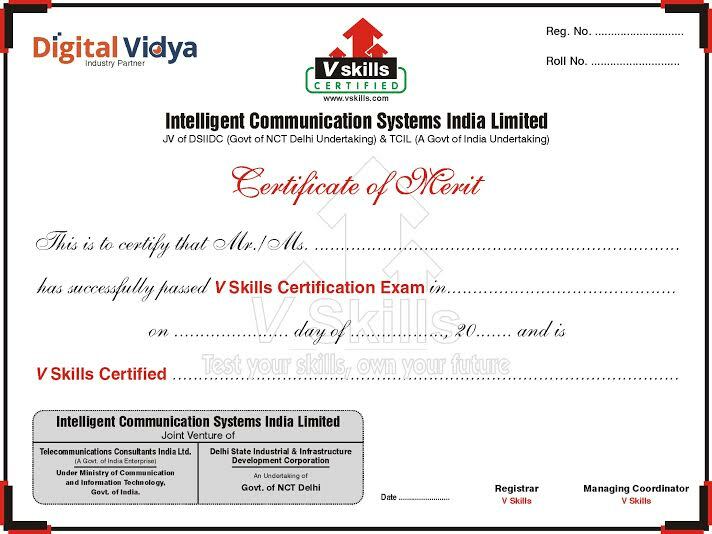 Vskills Certification – A Govt. of India Initiative. What will be covered in the CIMP™ Exam? Note: All preparation material for this certification will be provided to you FREE of cost after your registration. How to be CIMP™ certified professional? date. You can take the exam online from home/office on a desktop/laptop with Webcam access. Step 4: Clear the exam with 50% marks to earn this Inbound Marketing certification. Note: You would need 10-15 days to prepare yourself for the exam. Also, please make sure that you book your exam atleast 15 days in advance.